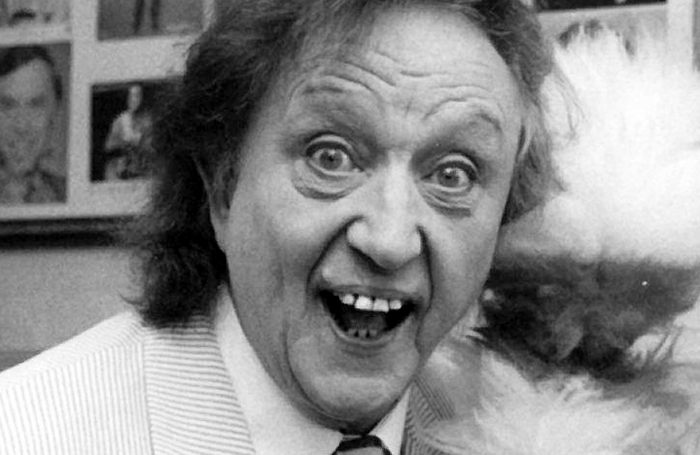 In all the years I saw Doddy on stage, he was always indestructible, unstoppable and, let’s be frank, interminable. Until, that is, on his final Happiness tour last year. I caught him this time at the New Wimbledon in March, and he was visibly fading. Up until then, on recent encounters backstage – where he was informed that a party of pensioners would have to leave promptly at 11pm (“What?” he exclaimed, “before the interval? !”) – and at stage doors, he was stooped, unkempt, borderline haggard. On stage, he was completely different: he came alive in the spotlight, electrified, and in the responses of his audience, of whom he never tired. He really did feel the love. The show at Wimbledon started at 5pm in the afternoon and finished after a mere four-and-a-half hours. And he sat down on a stool for the last 20 minutes, something he’d never done. Lately, he’d dispensed with speciality acts – apart from his “full orchestra” of two elderly, moth-eaten musicians (“the Liverpool Philharmonic, after Arts Council cuts”), but this time there were two “spesh” acts, a frantic ukulele player and a fire-eating magic duo. 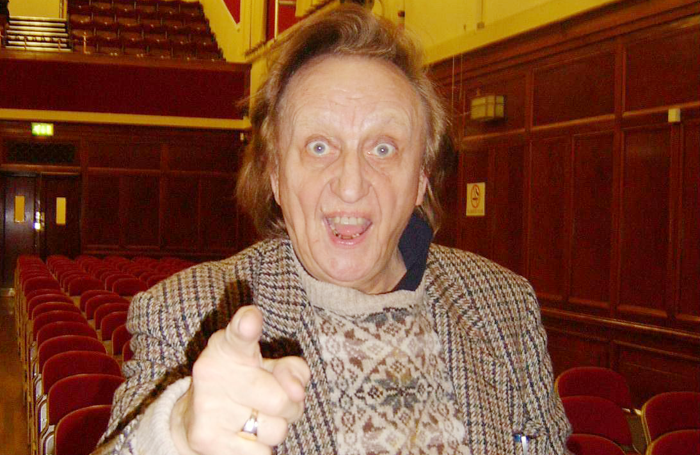 As the last surviving genius of variety (apart from Roy Hudd) – alternative comedians, he said, were ones who aren’t funny – he was most at home in the great variety theatres. I relished his turn at the Stockport Plaza in 2011, a beautiful art deco venue, saved and restored by local enthusiasts, where an organist rose into view playing a mighty Wurlitzer in front of a curtain stitched with butterflies and hollyhocks. Apart from in his home town, the Palace in Manchester was another ideal place to see him; I remember an interval there when a patron was complaining to his wife in the interval: “But I’ve got to go to work tomorrow…” At least there was always the bonus of going home in the daylight. And you could tell a joke in Manchester they couldn’t get in London “because they can’t hear it”. Even at Wimbledon, the seaside-postcard joke rate was unrelenting and gloriously antediluvian (“How do you get a fat girl into bed? Piece of cake…”) and the vent act with lone surviving puppet Diddyman Dicky Mint was as ineffably moving as ever. I felt then, as I always did, that his affectionate song to Dicky, Sonny Boy, was about the real-life son he never had. Kenneth Tynan once said that if he had to die in a theatre, he’d choose to do so while watching the recruitment scenes in the Gloucestershire countryside of Henry IV, Part II. Good choice. Mine would be during a Ken Dodd “feast of fun and challenge to your kidneys”. He was simply the greatest live performer I ever saw on any stage anywhere. In his presence, you were reborn.